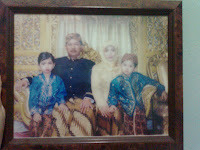 This picture was taken when my Brother had his Sunatan. It was on 2002. 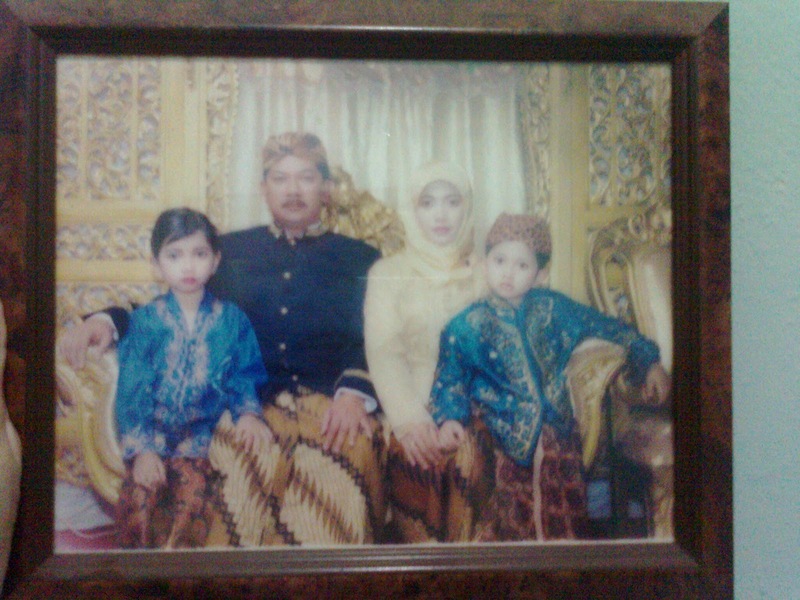 Haha yaa me and My Family isn't a kind of a-camera-adored. I was looking for another photos when we were having a short-trip to Tangkuban Parahu, but i didn't find it :( It was a nice pic btw. So if there's any question "Who are people you love the most in the world?" It will be a 100% My Family! You know, i have the greatest parents in the world. Not because they save a thousand pounds for charity, not because their names are written in newspaper. But because they always can stand me. Because they always support everything abt me, Because they never scold me when i get a bad score. Because they never ask me to do their wills like "you have to be blablah!". Because they will always be there, whether it's good or bad. I Love My Family!